An expert in law firm regulation has said he does not know a single insurer interested in providing indemnity insurance to freelance solicitors. Paul Bennett, partner at new law firm Bennett Briegal, called on the Solicitors Regulation Authority (SRA) to allow freelance solicitors to reduce their risks by becoming limited companies. The SRA’s plan to allow freelance solicitors will go live with its new Standards & Regulations in November. Freelance solicitors will only be allowed to hold certain categories of client funds, not including money for conveyancing, and must have practised for at least three years to carry out reserved work. Those that carry out reserved work must have “adequate and appropriate” indemnity insurance but are not subject to the minimum terms and conditions that apply to law firms. “A lot of insurers don’t understand the existing model and are uncomfortable with the proposals. I don’t know of anyone prepared to support it,” Mr Bennett said. Around 25 solicitors have contacted him asking about becoming a freelance solicitor, but the lack of limited company status would have a “very significant impact” on take-up. 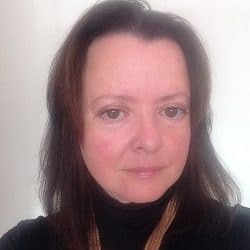 “The freelance model has so much potential in enabling new ways of practice, but the SRA should allow limited companies so risks can be managed,” Mr Bennett said. 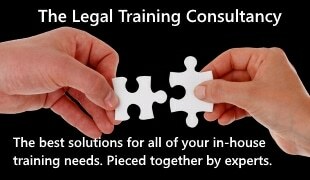 “There are different challenges for older and younger solicitors. Older lawyers will be able to manage the risk to their personal assets as a limited company or LLP. “They may not understand the risks they are taking [as freelance solicitors] and will have full personal liability if their insurance fails. 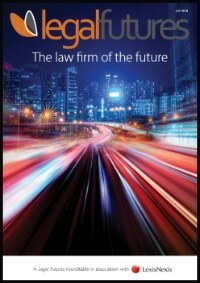 “Younger lawyers face more of a risk to their reputation and credibility by working as freelance solicitors. Some will succeed and others fail. 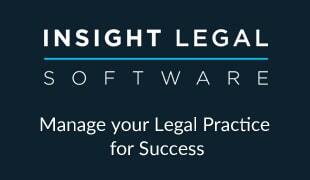 If they fail, they may find it harder to join a bigger legal business in the future. “Lots of people, particularly older lawyers with their own following, are working as consultants for umbrella firms like Gunnercooke. The concerns were echoed by the Law Society in a submission to the Legal Services Board, which is considering an SRA application to update its indemnity insurance rules to take into account November’s changes. “We have discussed the likely availability of ‘adequate and appropriate’ PII with several leading brokers… The consensus view was that any insurance that will be offered will be on terms substantially less beneficial and protective than the SRA’s [minimum terms]. The society said there was a risk that some freelancers may attempt to obtain insurance through other means, seeking to cover their potential liabilities through “inappropriate personal liability insurance products”. The SRA may need to take steps to cultivate a market in PII for freelance solicitors, it argued. “adequate and appropriate” level of insurance, and questioned whether the obligation on freelance solicitors to inform clients that they have made adequate insurance arrangements would provide the public with sufficient detail to make a properly informed decision. Mr Bennett launched Bennett Briegal last month with Mark Briegal. 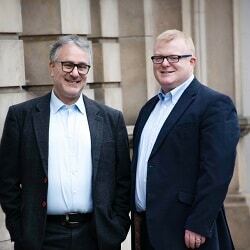 Both were previously partners at Aaron & Partners. He said the two-partner virtual firm aimed to become a national provider of niche advice to law firms on regulation, compliance and mergers and acquisitions. Mr Bennett said while the partners lived in Shrewsbury and Warrington, 50% of his work was in the City of London and 50% of Mr Briegal’s in Manchester. “Around 75% of the work we do is for law firms and solicitors on their own partnerships, terms of business, fee options and their professional obligations,” he added.